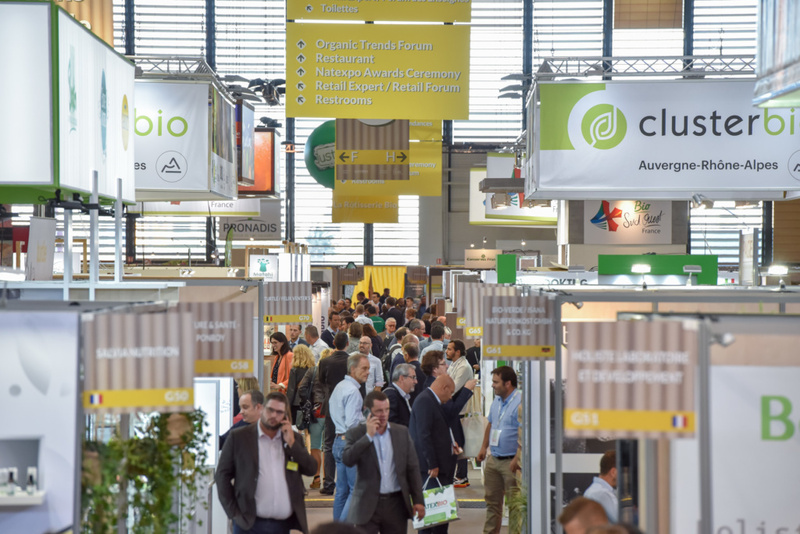 NATEXPO, the reference tradeshow for organic professionals, has just closed the curtain on its outstanding 2018 edition, ushering in the exhibition’s new annual frequency format and held for the first time in Lyon. This double gamble paid off, with both exhibitors and visitors flocking to the show in numbers, transforming Lyon into the capital of the organic sector for the two days of the exhibition, on 23 and 24 September 2018. Ranging from long-standing leading industry brands to the most recent start-ups, 700 exhibitors came to display their wares (including 250 new participants), 20% of them from outside France from 18 different countries headed by a top 5 of Belgium, Germany, Spain, Italy and the Netherlands. 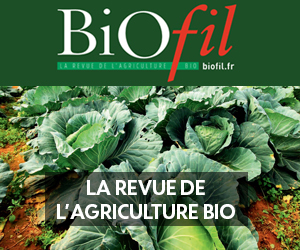 9,600 professionals from the sector congregated at the show as soon as the doors opened on Sunday morning to discover all the latest developments in French and international organic products. This extensive audience included an 11% foreign contingent, hailing from more than 58 countries around the world, with Spain, Switzerland, Belgium, Italy and Germany topping the list. The quality of visitors was acknowledged by exhibitors. 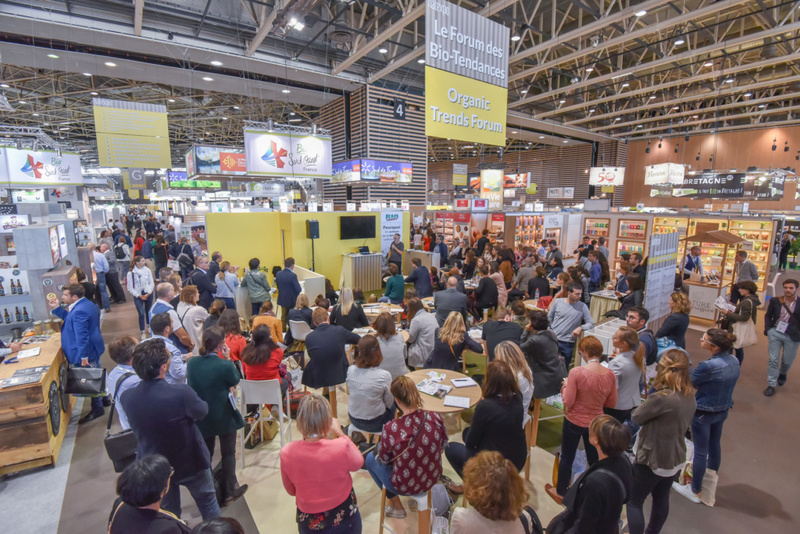 As a perfect reflection of the organic sector in France and worldwide, NATEXPO has become a truly major international event at which the organic trends of today and tomorrow are revealed and displayed. 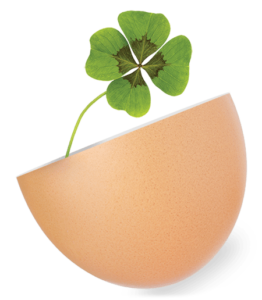 The exhibition covers all the areas on which organic products have a hold: food and drink, cosmetics and hygiene, health food and dietary supplements, ingredients and raw materials, household and personal services and equipment, and services and equipment for retail. Enthusiasm for this essential meeting place for professionals in the sector was once again borne out with the first edition organised in Lyon. Held under the banner of dynamism and conviviality, NATEXPO 2018 was particularly fruitful in terms of exchanges and meetings between exhibitors and visitors. The array of features and talks organised throughout the two days of the show were highly popular with visitors who attended them in great numbers, and more than 800 business meetings were organised at the show. For the first time, a reception was organised following the NATEXPO Award ceremony, bringing exhibitors together to enjoy an evening of conviviality.